Coachella might be over but festival fashion fever lives on! 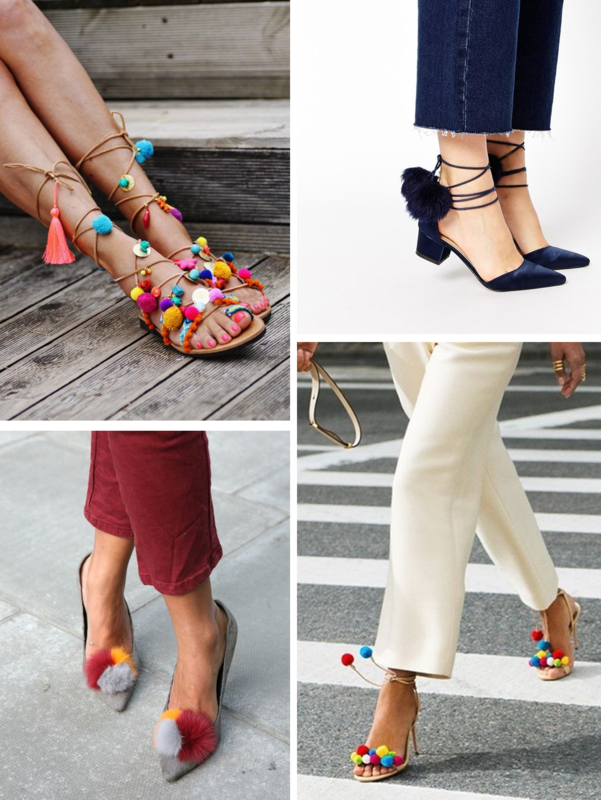 Pom Pom Sandals are a huge trend in 2016, even more so than last year. More and more designers are jumping on this shoe trend bandwagon, there is options for everyone. High-heeled, flat, gladiator or strappy, the list is endless. You are still looking for that perfect pom pom pair for yourself? 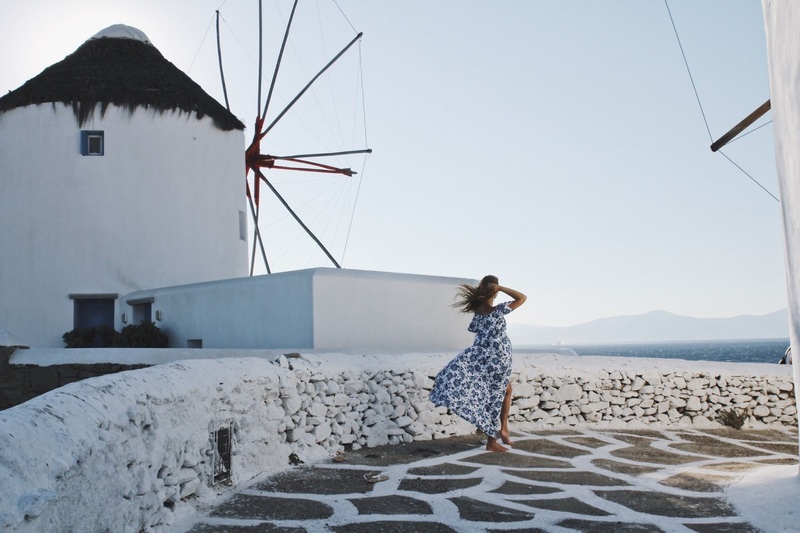 Take a look here to get inspired!